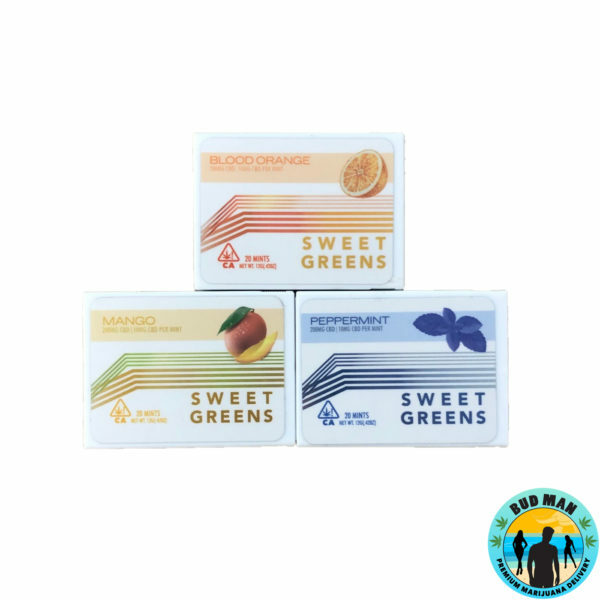 Introducing the Sweet Garden Mints, these delicious microdosed mints put you in control. 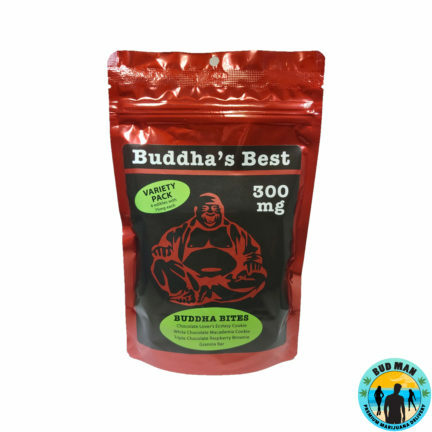 At 10 MG CBD per mint, these mints give you the ability to titrate your dose in precise increments. 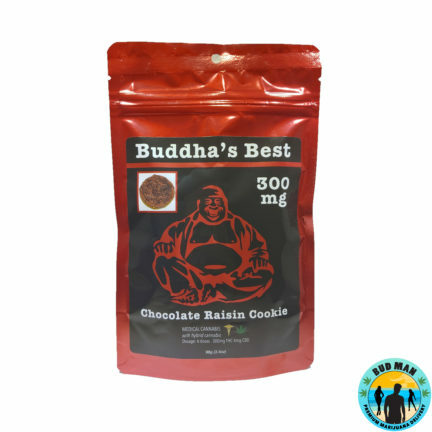 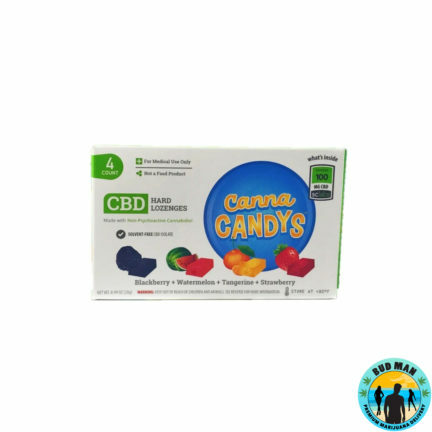 Each package contains 200 MG of CBD at 10 MG of CBD per mint!